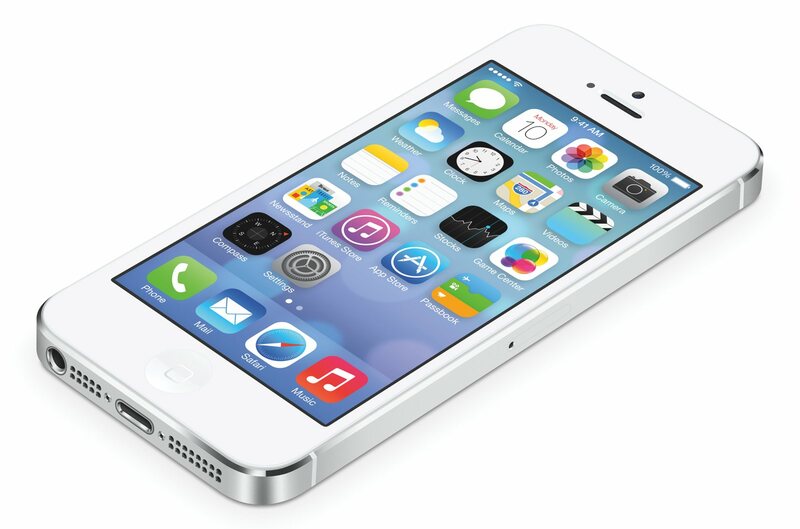 /READ MORE// iOS 7 Puts your settings at your fingertips. When the word Flat began to spread, many people assumed black and white Macintosh Classic OS Flat. Jony Ive has said of iOS 7, that is has “new types of depth” Sure, the colors are snazzy and modern and the icons are simple and poppy, but behind the simpiclisity, the apps and icons and screens are layered and full of dimensions. There is animation everywhere and if you tilt the screen, it seems to move on you. This isn’t quite what we expected. And of course. Ive got rid of skeuomorphic design. Those kitschy, long-in-the-tooth, familial – and don’t forget, all too necessary once upon a time – textures and feels. For all the graphic hints first-time users got with the first iOS, iOS 7 gives us new, complex and kinda hip new little bits. Don’t worry – this isn’t Metro UI. The big story here is the simplicity. In Apps, In Icons, in the little things. And yet under all the simplicity, iOS 7 has a complex responsive design that is anything but simple. iOS 7 takes the built-in accelerometer to adapt the screen in parallax, create a sense of depth and almost magical sense that the phone goes on a long way. Using the built-in light meter, icons and backgrounds adapt to the lighting – like an advanced version of the automatic brightness introduced earlier. It goes further than those few tweaks. Text and line color in the control panel change according to the user chosen background image. The time and the weather – finally – are reflected in the icon. Its an interesting twist – the icons and apps are simpler, modern, and minimalist. The environment they exist in, however, is more complex. The screen is sliced into layers. As Ive explained at WWDC in cool graphic fashion, there was the background was the foundation, with the apps floating above them, on a layer of their own. The control centre, elegant, simple, and blurred, lies on top, leaving all that is underneath to be seen. These layers tell us a lot about the future direction of iOS. Instead of unique and independent screens and apps, we get context. Even the typeface is different. Helvetica Neue Ultra Light – a digital update to Helvetic Neue. Neue is a perfect metaphor for iOS7. Slim, modern, less weighty, but more elegant. Grown up. The icons have lost a lot of their old look. a new palette of neon fun, a modern twist on the iOS7 classic look. Icons no longer need to look like their real-life counterparts. Both the Icons and the new typeface borrow from the golden age of design. Isotype has made a comeback, from its 1930s and 1970s, when it was created to bridge languages and use symbols to communicate. Apple has returned to those roots, trading detail and elaboration for simpler language that can transcend boarders. 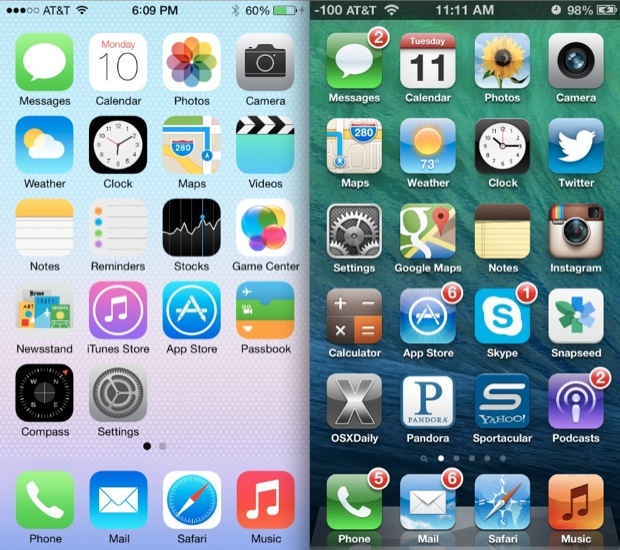 We had been told we would get a stripped down, simple iOS 7. Instead Dr Ive and Dr Cook surgically removed the outdated and redundant: colours, details, and everything un-elegant. Many can, and rightfully, say they see Android or Metro UI in iOS7. There are some visual similarities to be sure, but only because Apple has done the impossible and made iOS 7 truly universal again. Instead of overhauling iOS, Apple has reintroduced it, repackaged it. If iOS 3 was built for a new-comer, a first time phone user, iOS 7 is for yuppies, tweeners and everyone who want faster 4G: bloggers, artists, students, the future. Next articleSynthetic Biological Weapons May Be Coming. Here’s How To Fight Them.